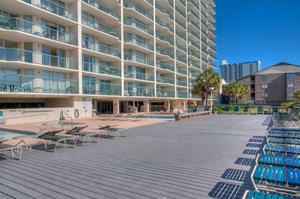 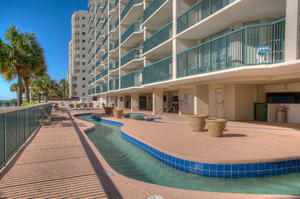 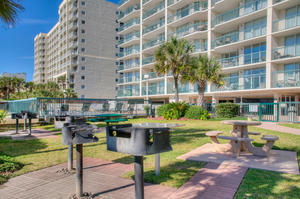 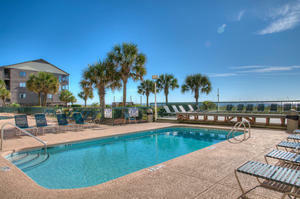 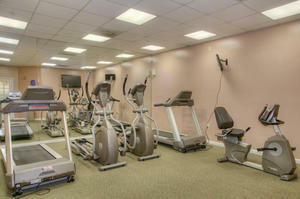 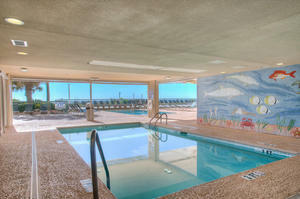 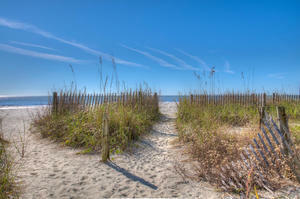 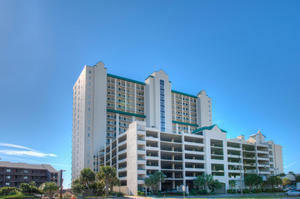 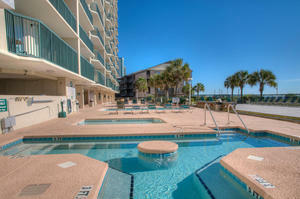 Ashworth is an inviting sweet spot along the North Myrtle Beach oceanfront that boasts all the comforts of home. Every vacation condominium at Ashworth features an oceanfront balcony so your family beach vacation begins with oceanfront views of North Myrtle Beach’s white, sandy beaches. 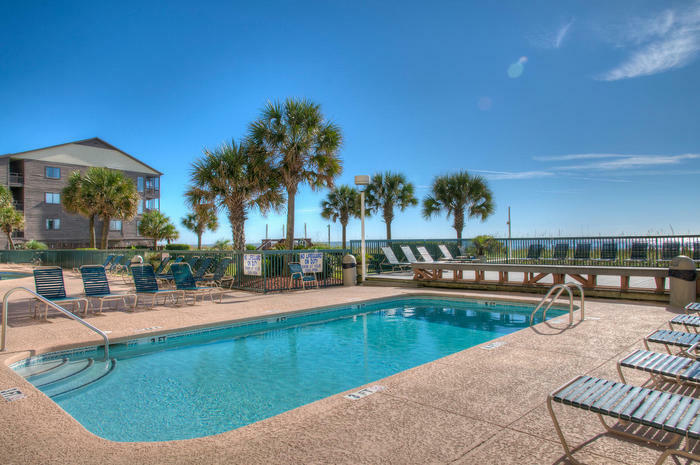 Ashworth’s family-friendly recreational amenities include a dazzling pool deck with an oceanfront lazy river, oceanfront swimming pool, oceanfront kiddie pool and relaxing, oceanfront hot tub. 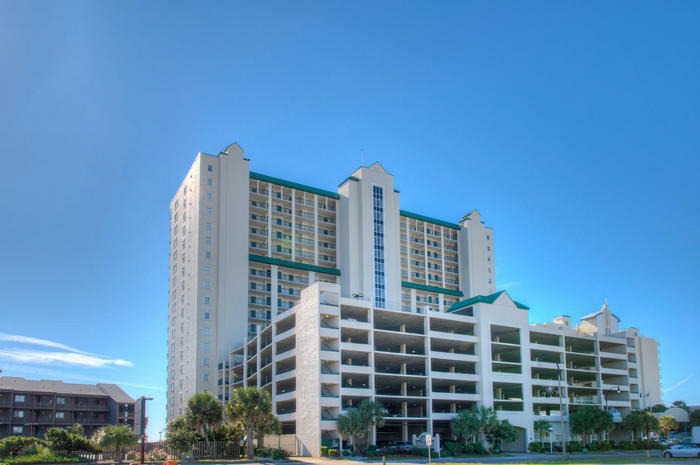 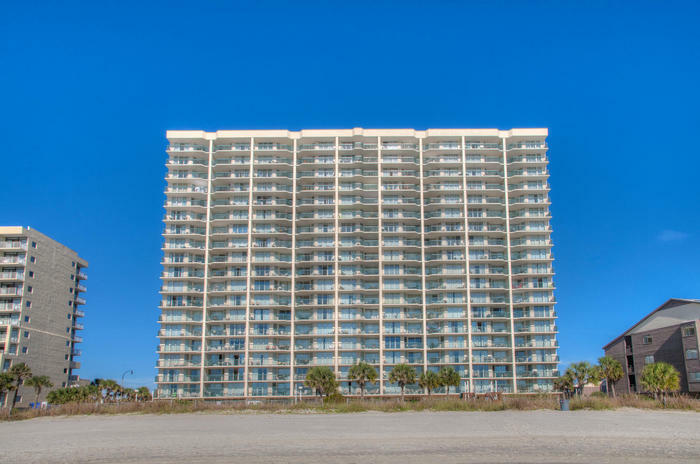 You can expect more from your vacation when you make reservations for an oceanfront condominium rental at Ashworth in the Ocean Drive section of North Myrtle Beach. Find convenient parking in the multi-level parking garage at Ashworth and discover a world of vacation conveniences inside your own private Ashworth condominium. 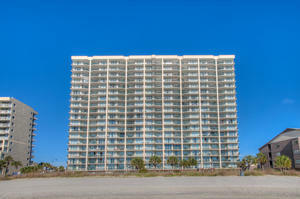 Step onto your Ashworth condo rental’s oceanfront balcony and get your bearings—the Atlantic Ocean is just steps away from the oceanfront pool deck, lounge chairs invite you to rest and relax during your North Myrtle Beach vacation stay at Ashworth and an oceanfront lawn is a wonderful picnic area for your family. 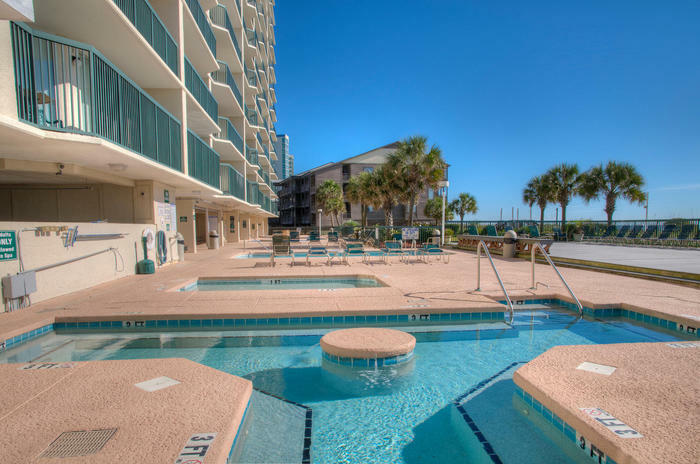 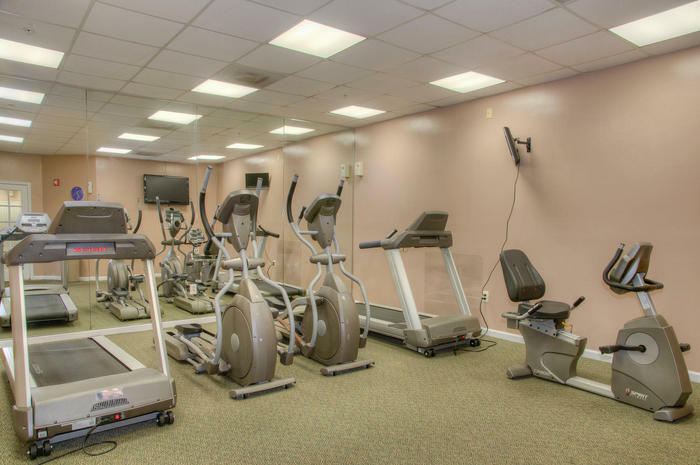 An on-site fitness center, indoor swimming pool and easy beach access will contribute to making your family beach vacation at the oceanfront Ashworth memorable. 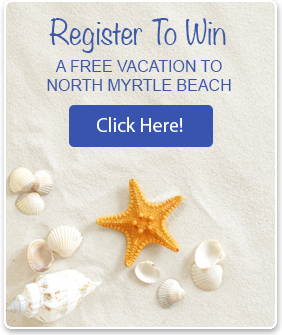 Retreating to Myrtle Beach for a beach vacation rewards you with oceanfront views, North Myrtle Beach breezes and delicious, local seafood. Myrtle Beach golf, family entertainment and miles and miles of oceanfront give you more recreational options than you have vacation days. 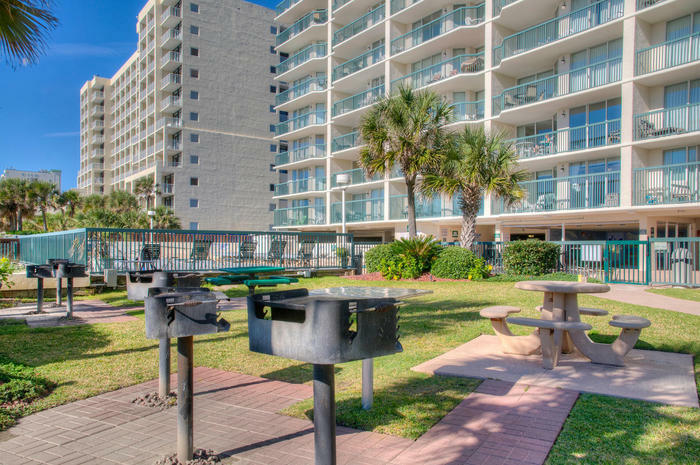 Family vacations in Myrtle Beach mean oceanfront play time and smiles all around.